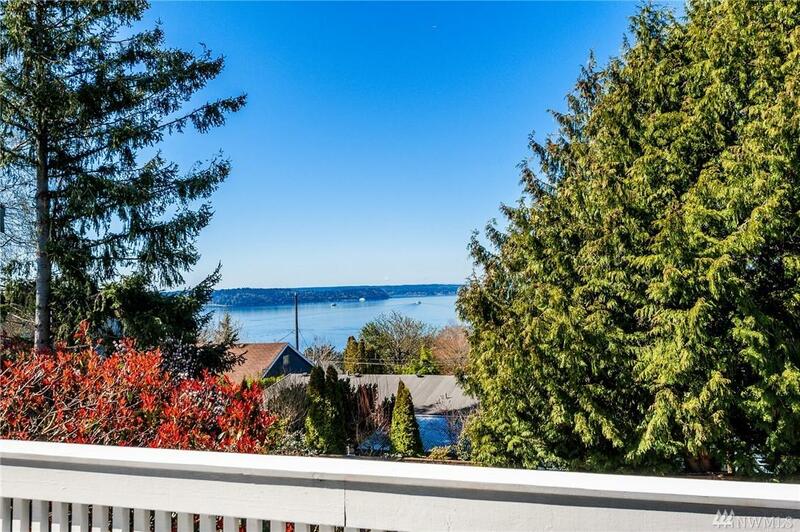 Take in the gorgeous views from both floors of this 3-bedroom, 2-bathroom West Seattle home. Watch the ferries come and go from bed in your master suite. 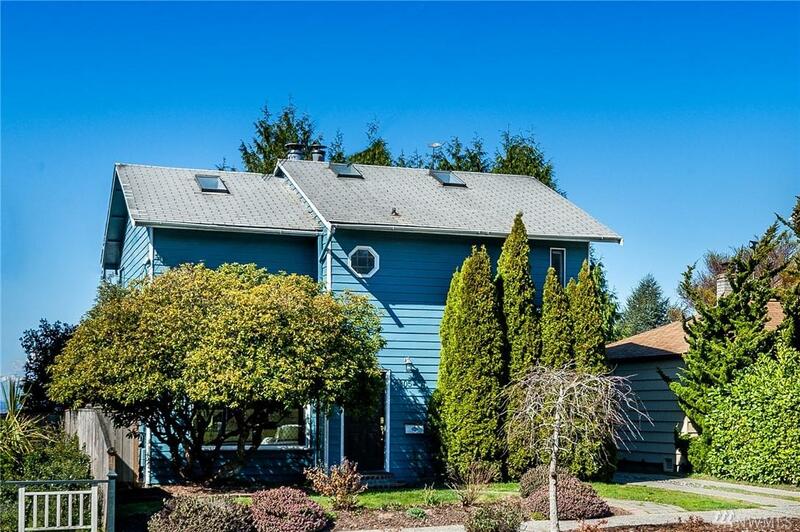 Entertain in the large, vaulted family room that opens onto an expansive deck with endless views. 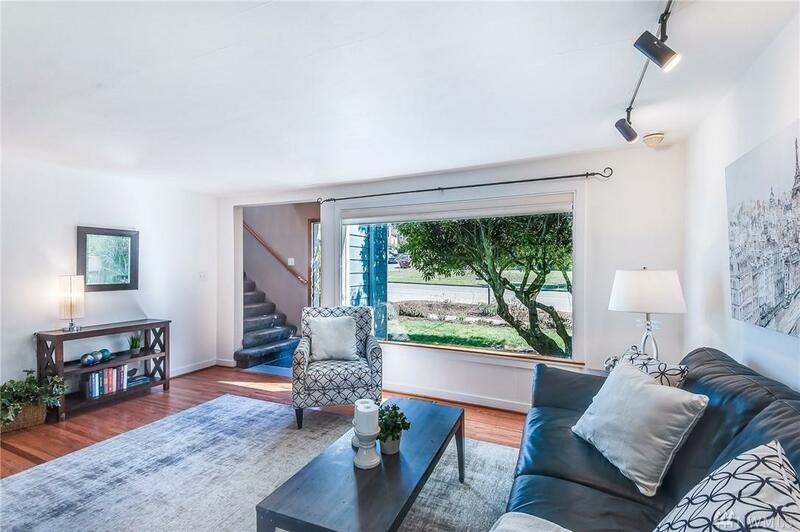 Freshly refinished hardwood floors on main floor open out to a covered deck and fully-fenced backyard. Updated plumbing, electrical and furnace. 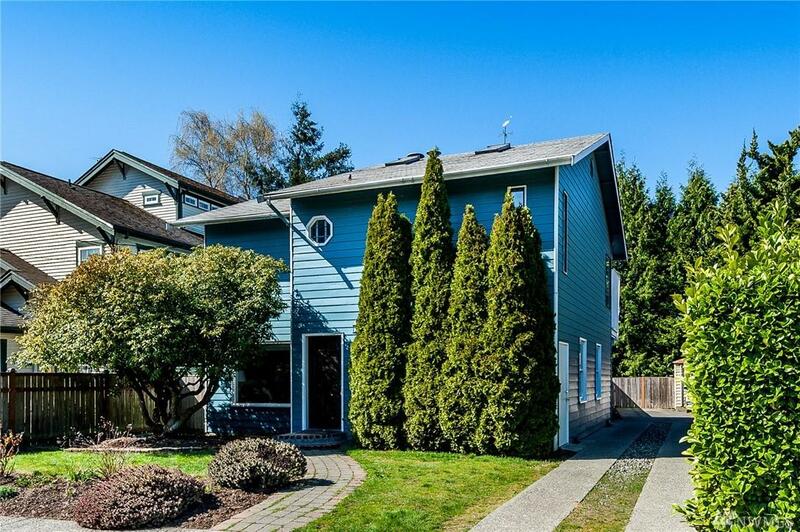 A short walk to shops, restaurants, Rapid Ride, the ferry and Lincoln Park via the Thistle Stairs.